DON&apos;T PANIC. 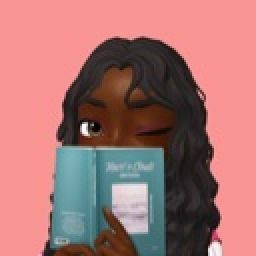 I know you clicked on the book and all the chapters are gone, but don&apos;t faint. This book is being rewritten. It&apos;s the same book but slightly revised. 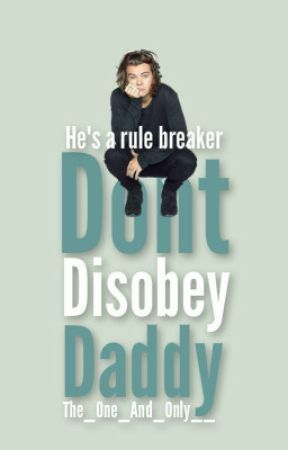 Copyright ©: "Don&apos;t Disobey Daddy" Including all Chapters, Prologues, Epilogues, and and associated content COPYRIGHTED. All Rights Reserved by the owner and creator of this work, The_One_And_Only__ and any unauthorized copying, broadcasting, manipulation, distribution, or selling of this work constitutes as infringement of copyright. Any infringement of copyright is Punishable by law.